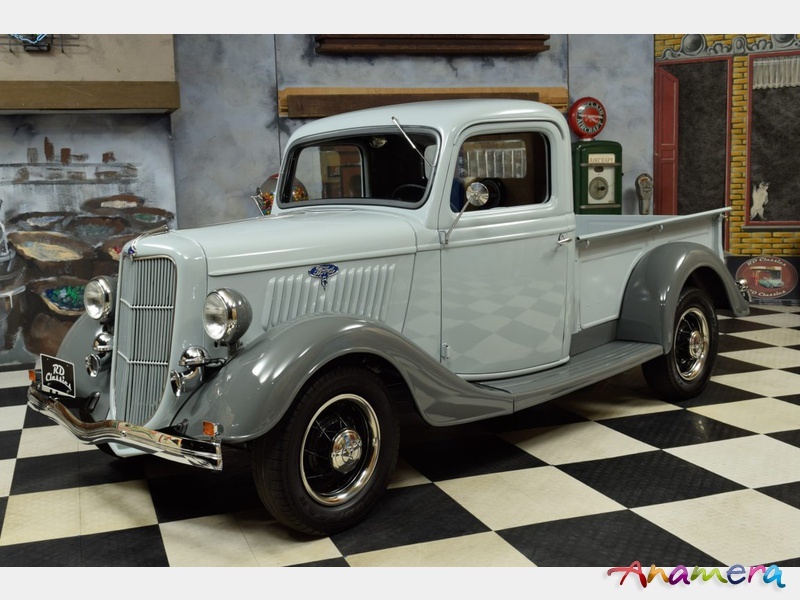 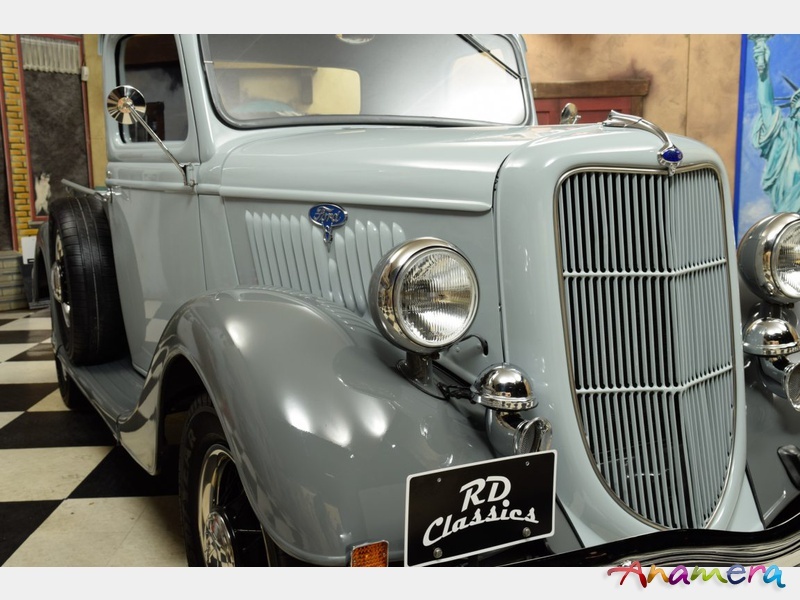 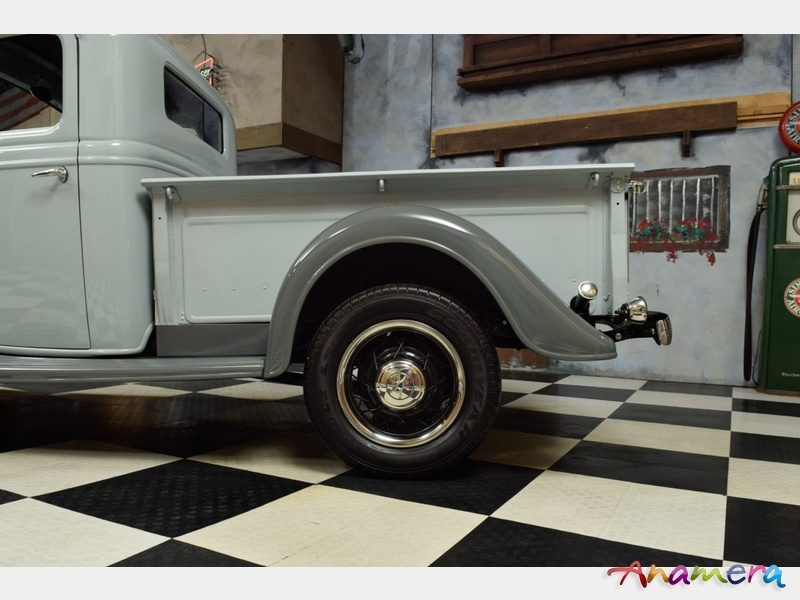 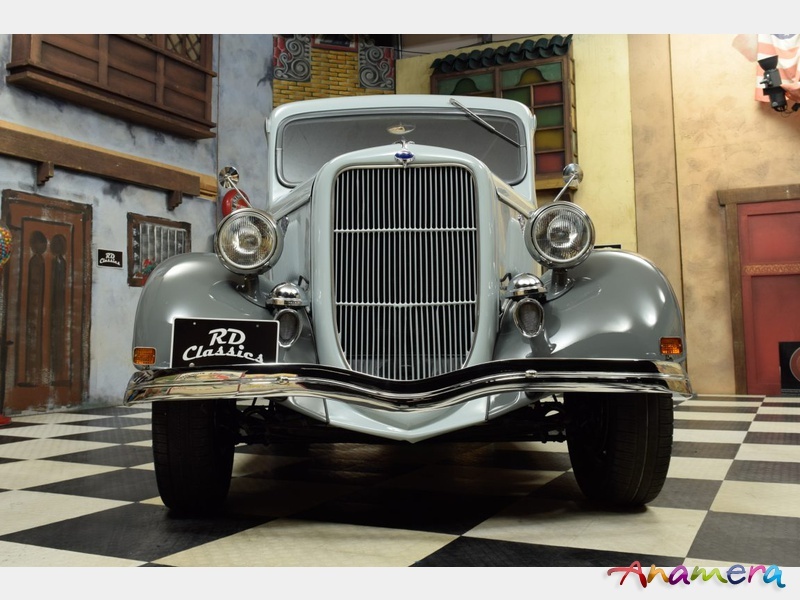 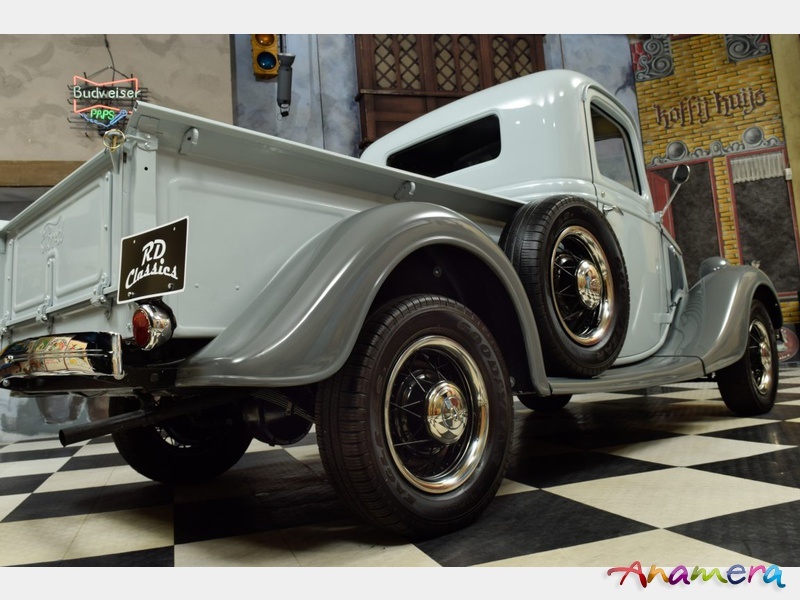 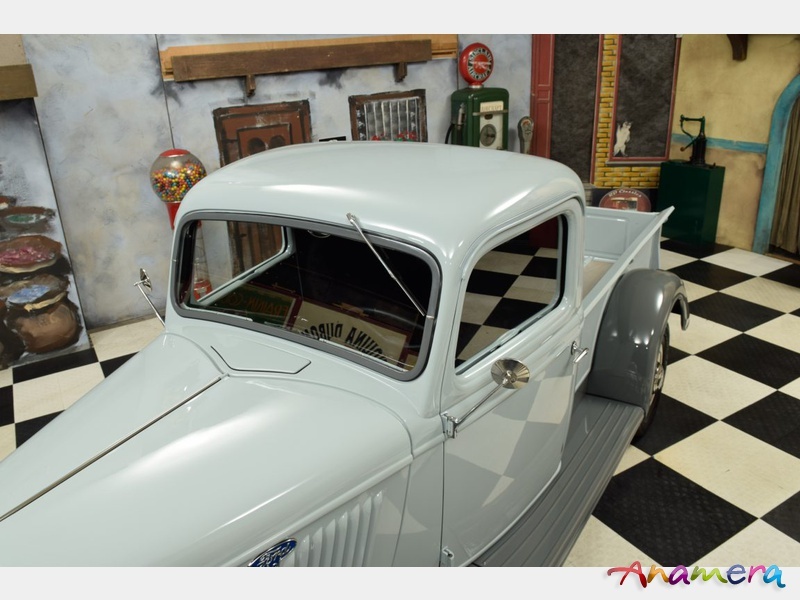 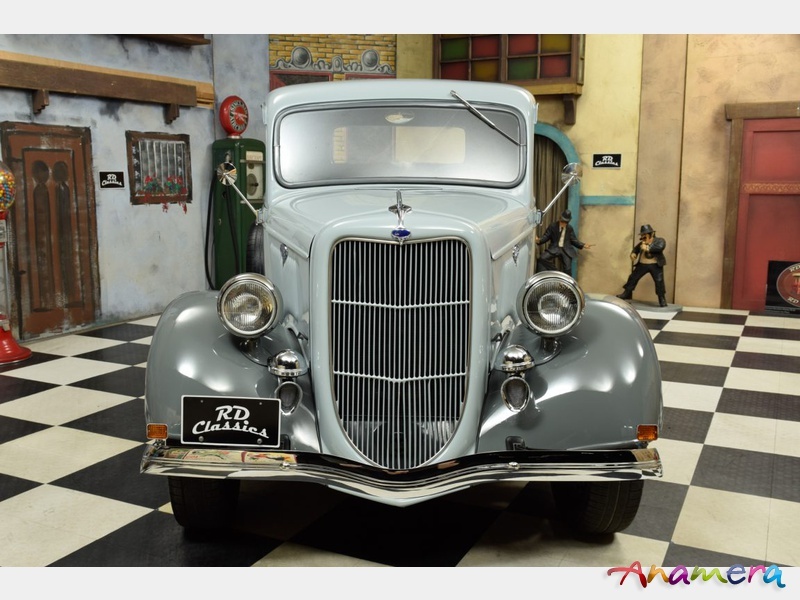 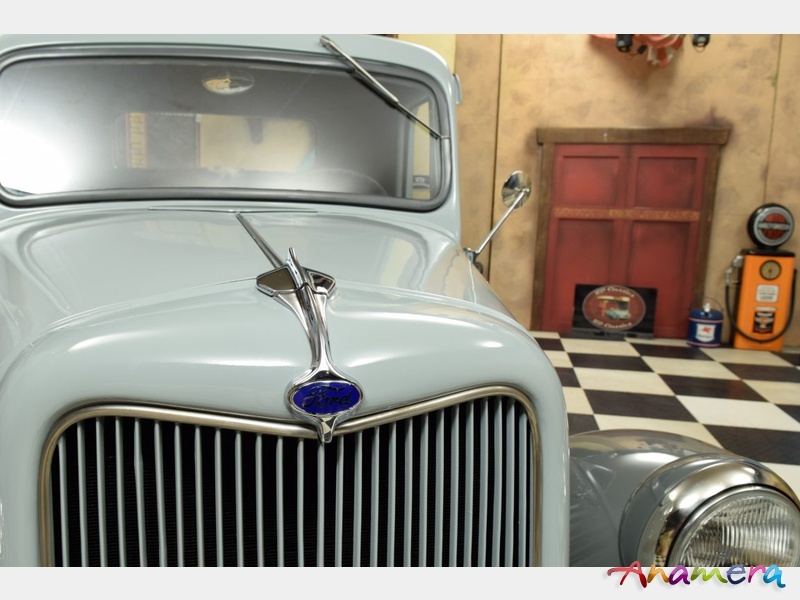 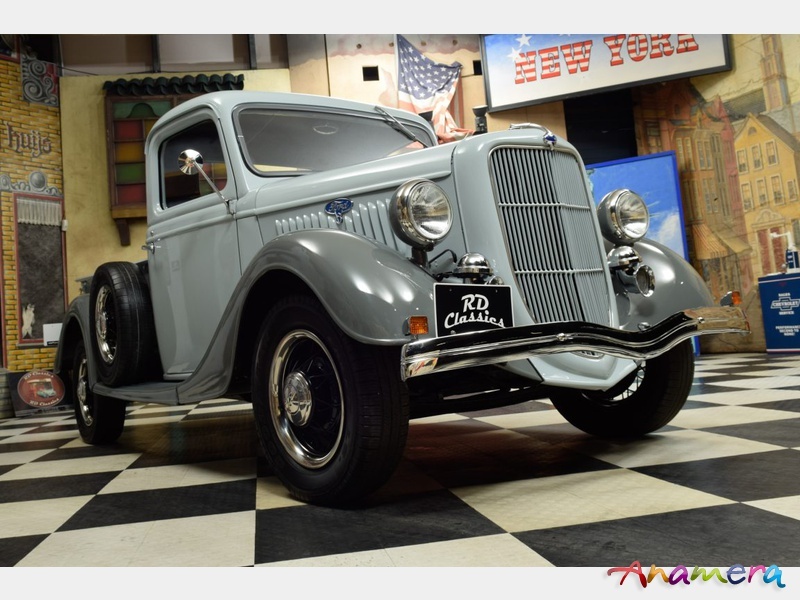 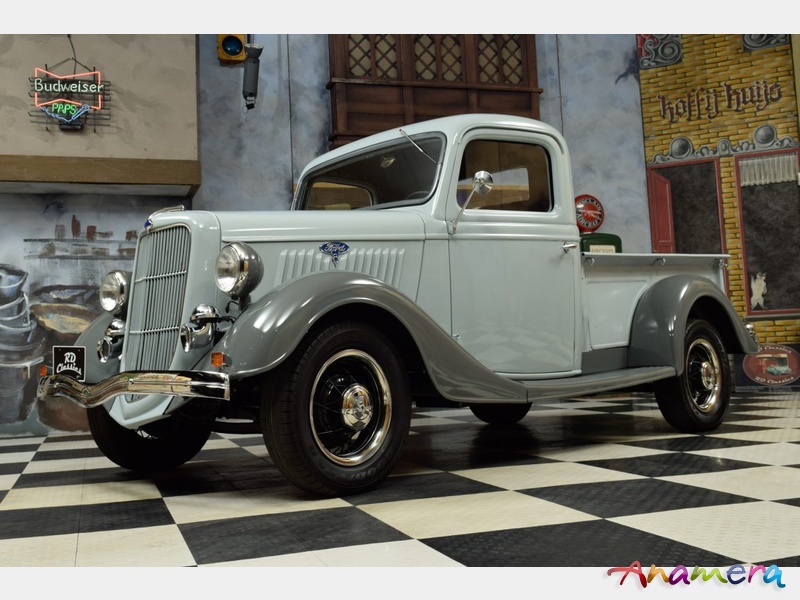 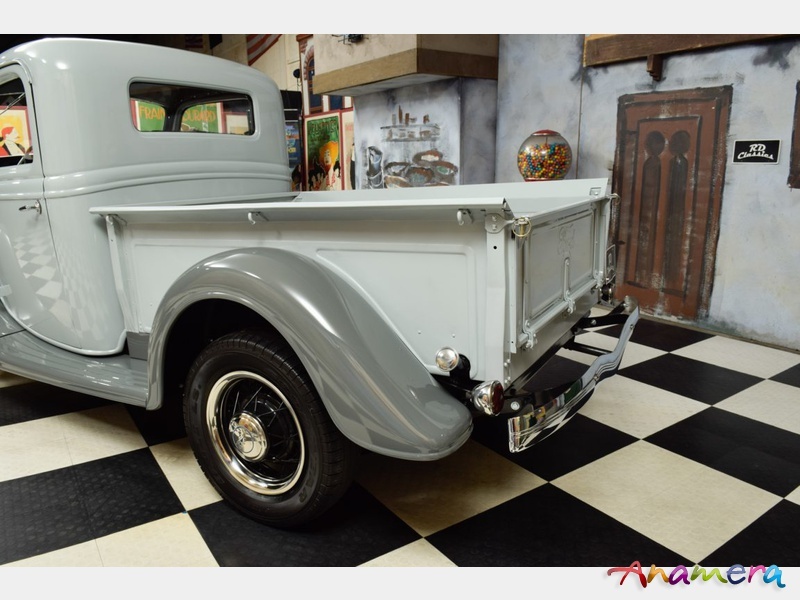 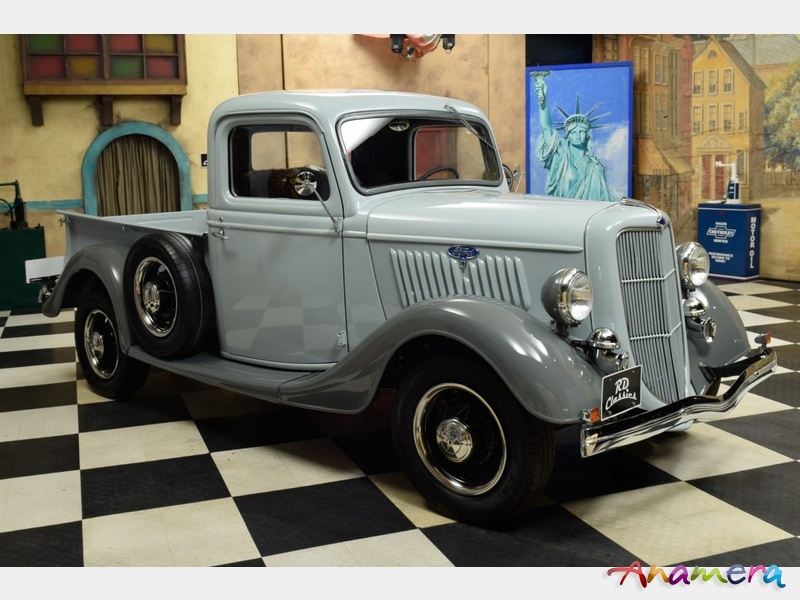 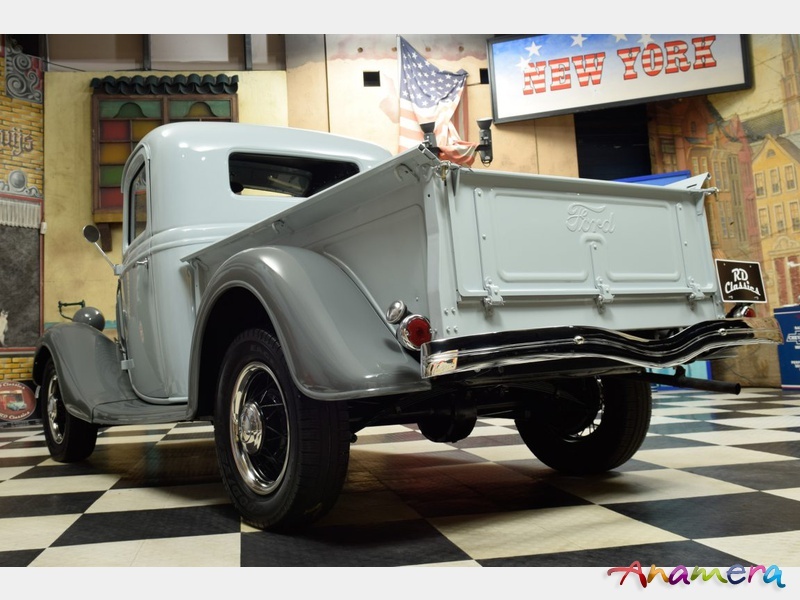 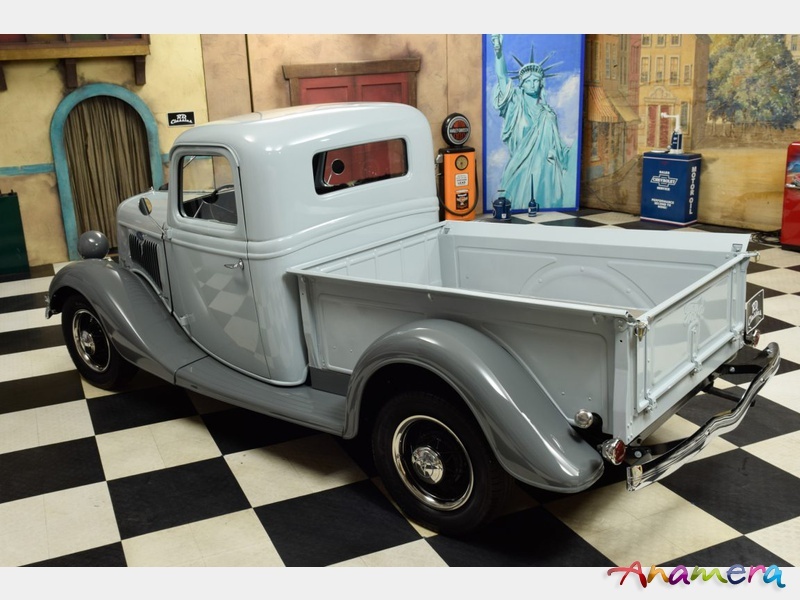 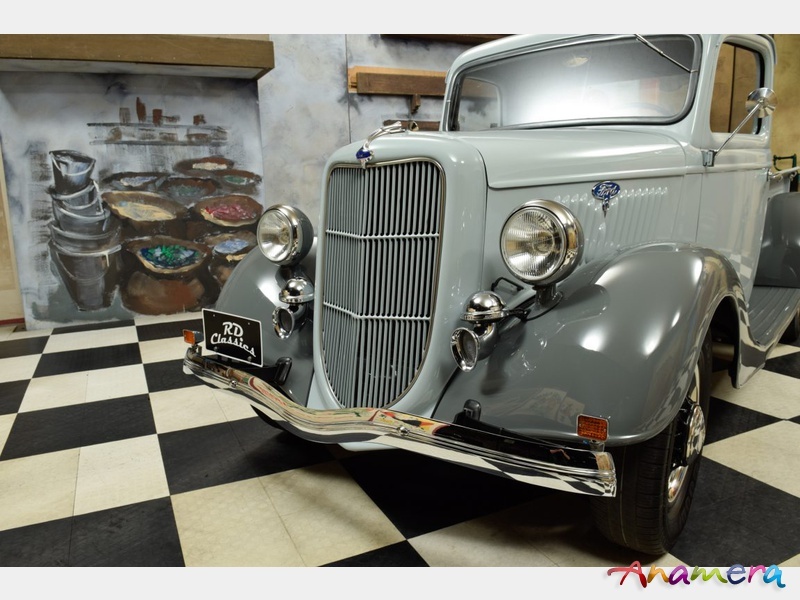 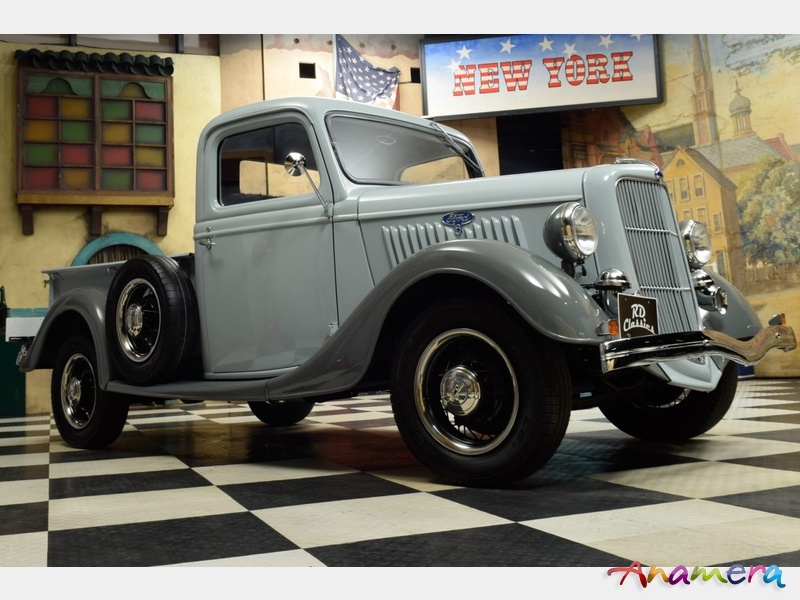 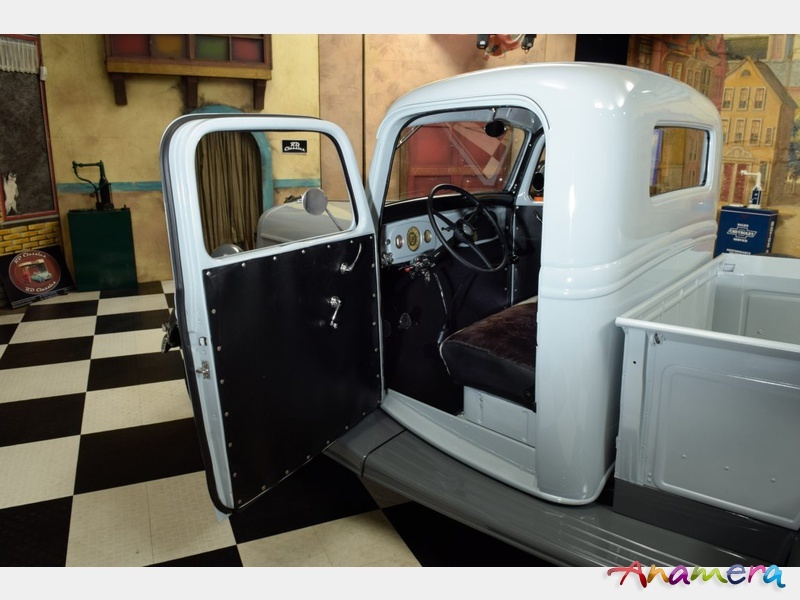 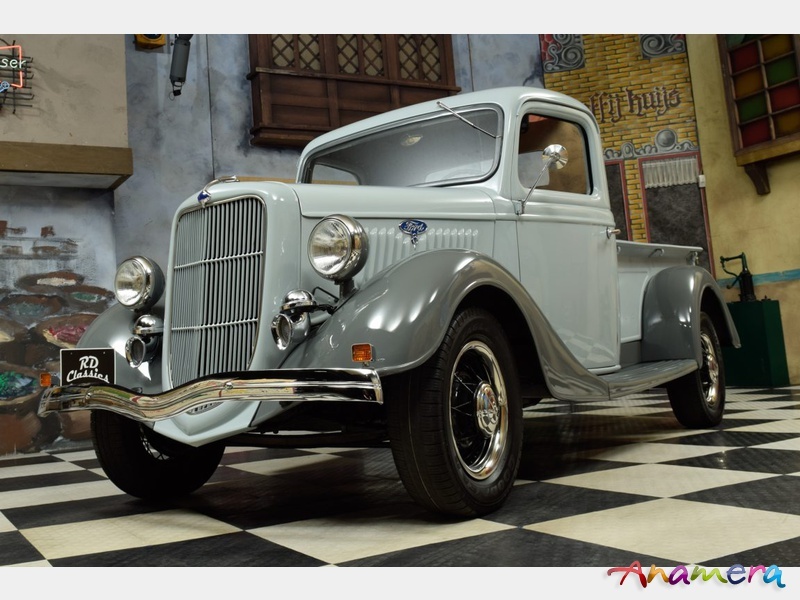 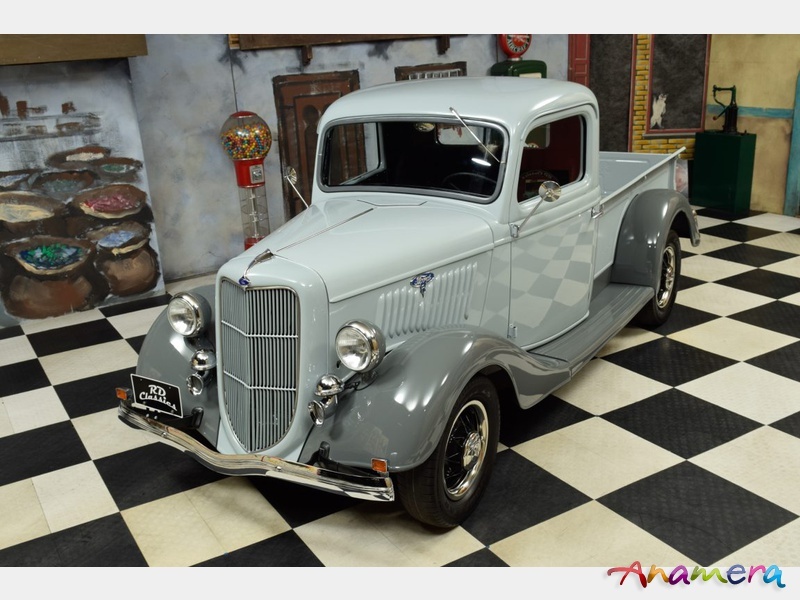 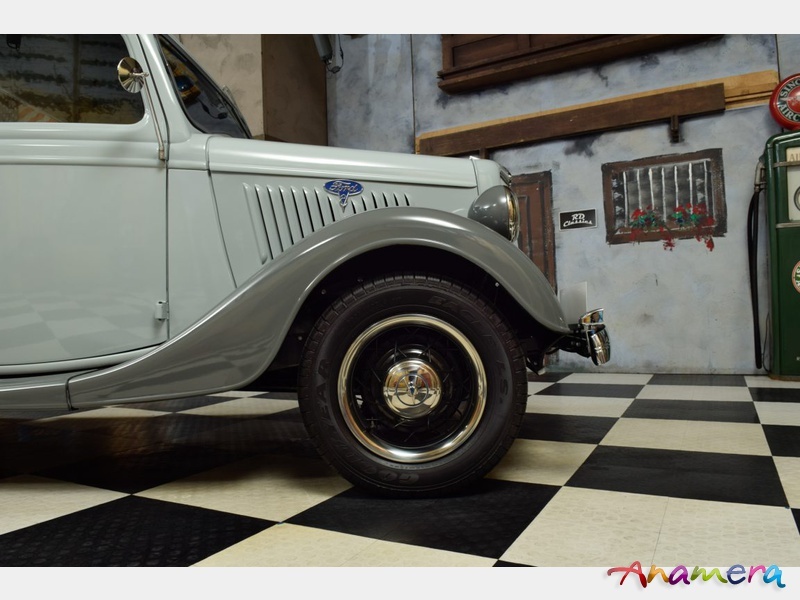 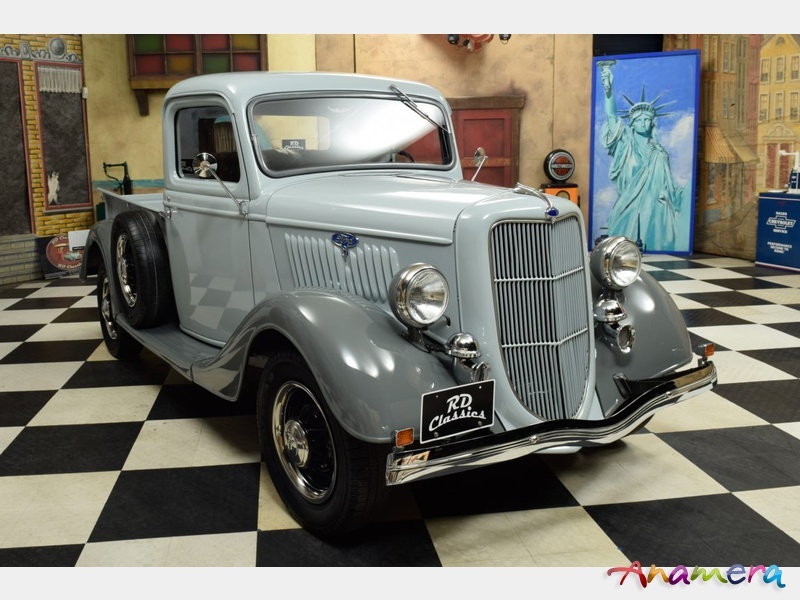 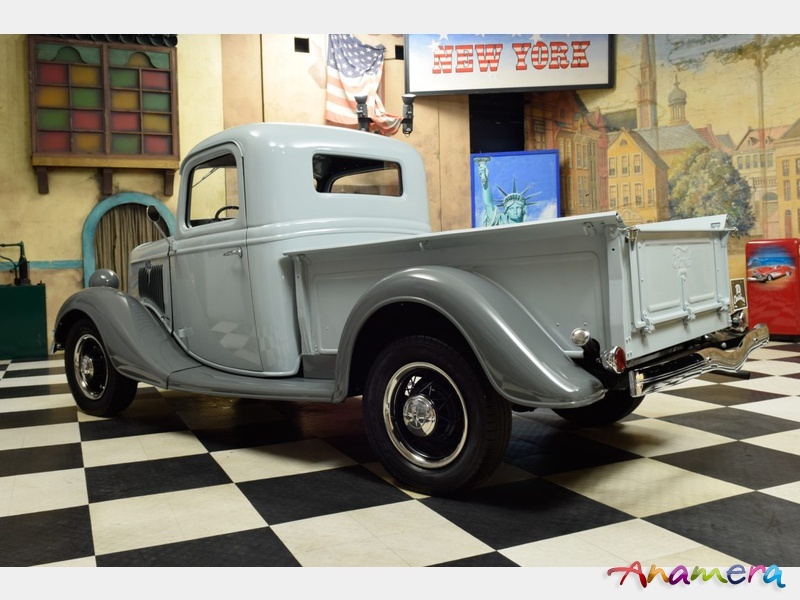 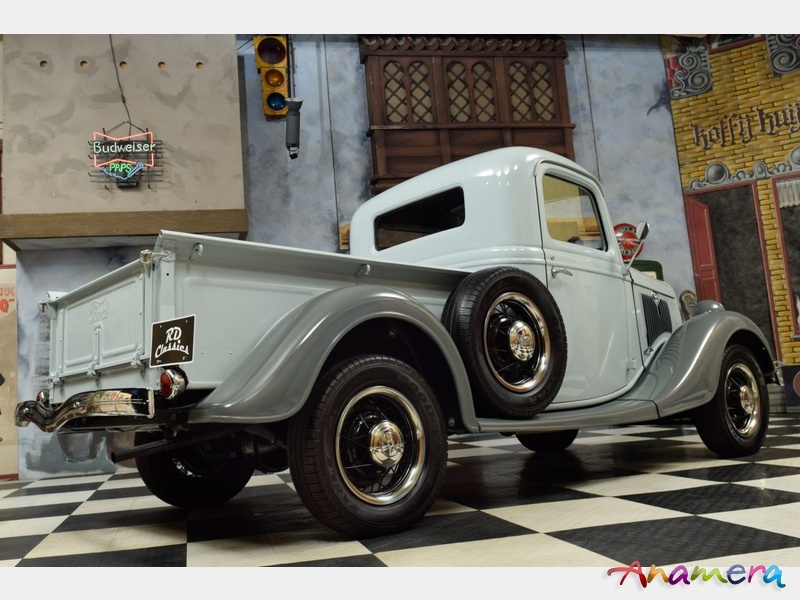 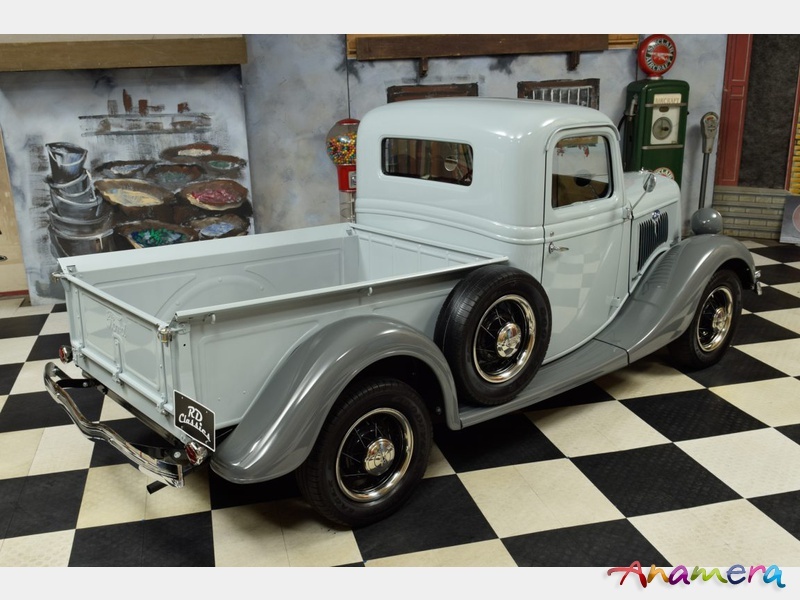 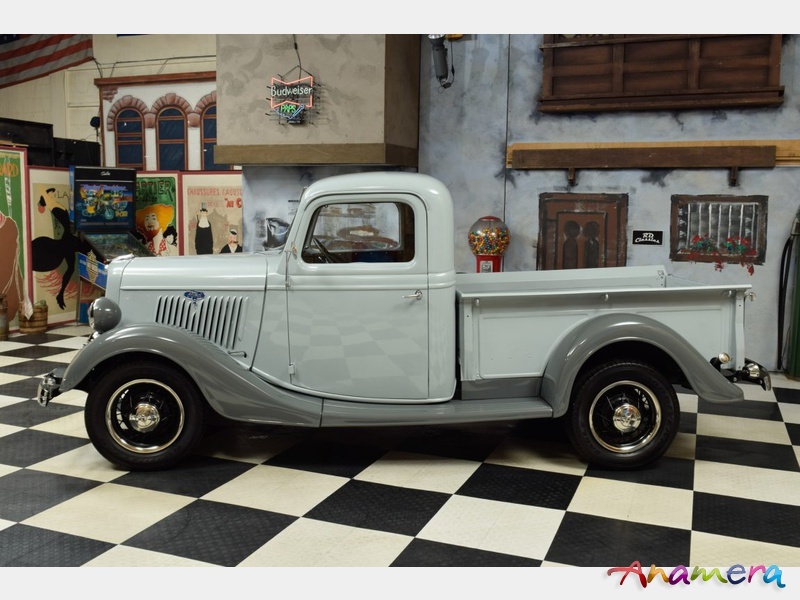 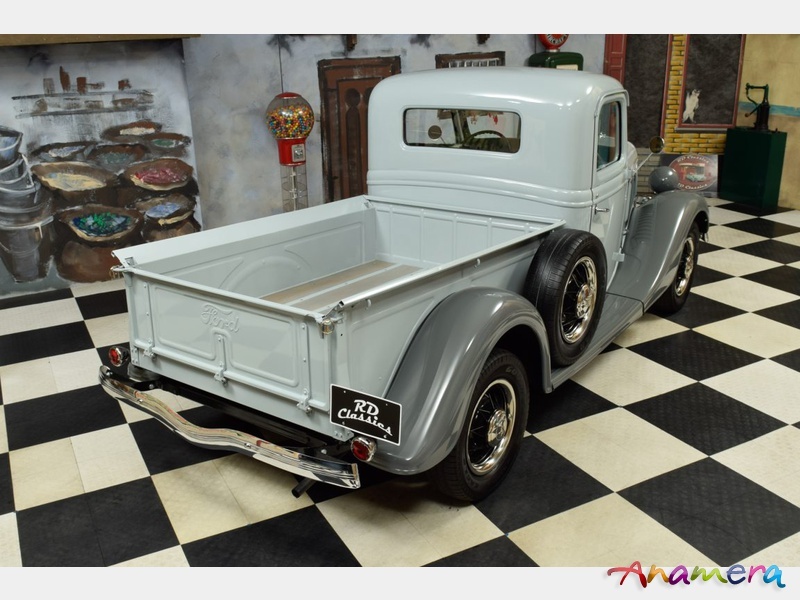 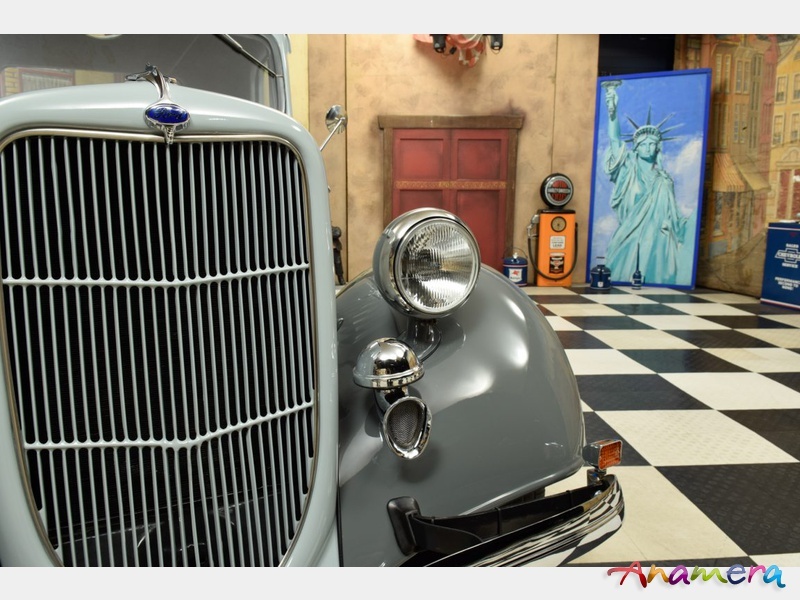 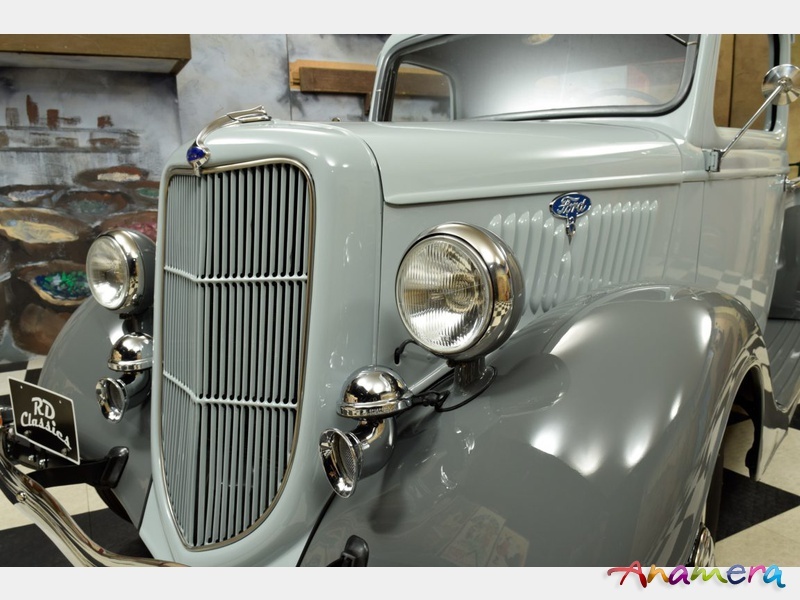 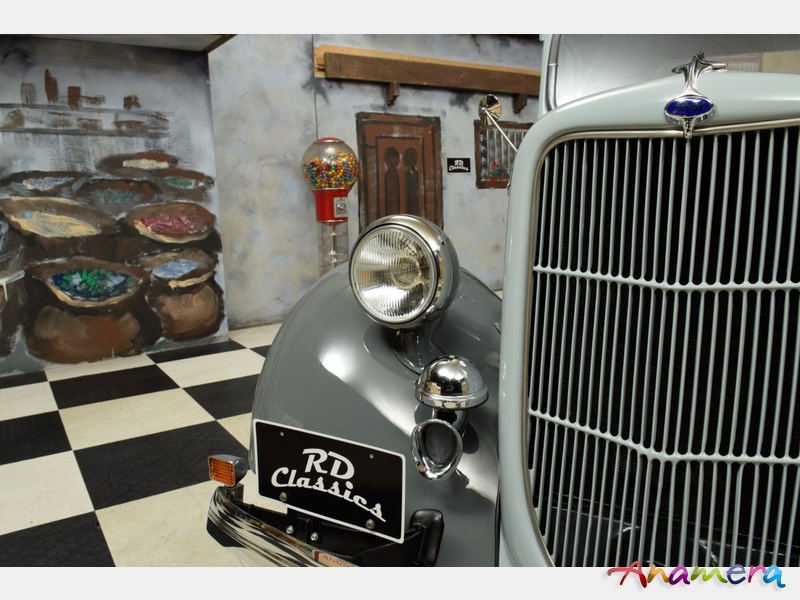 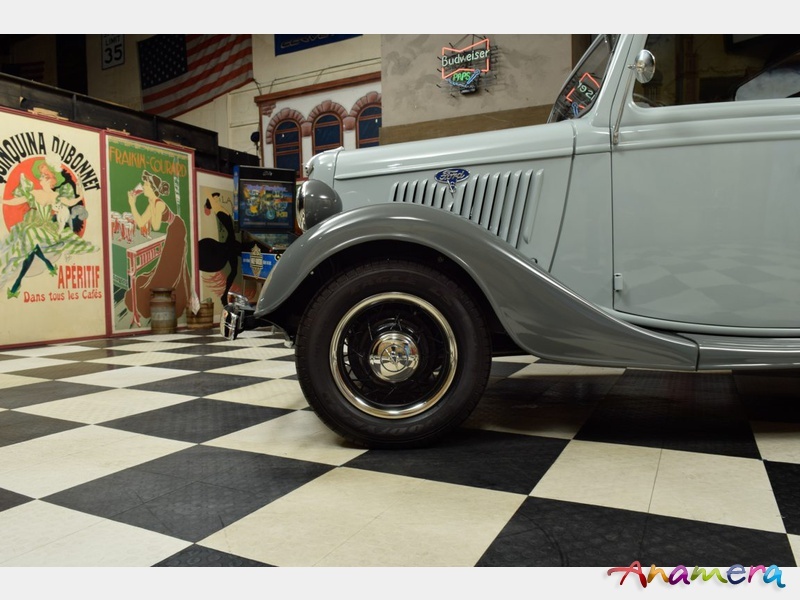 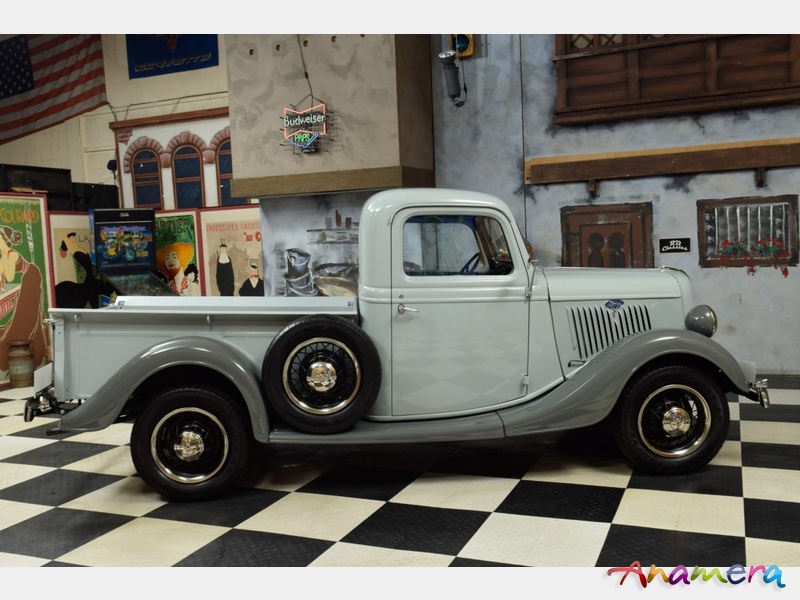 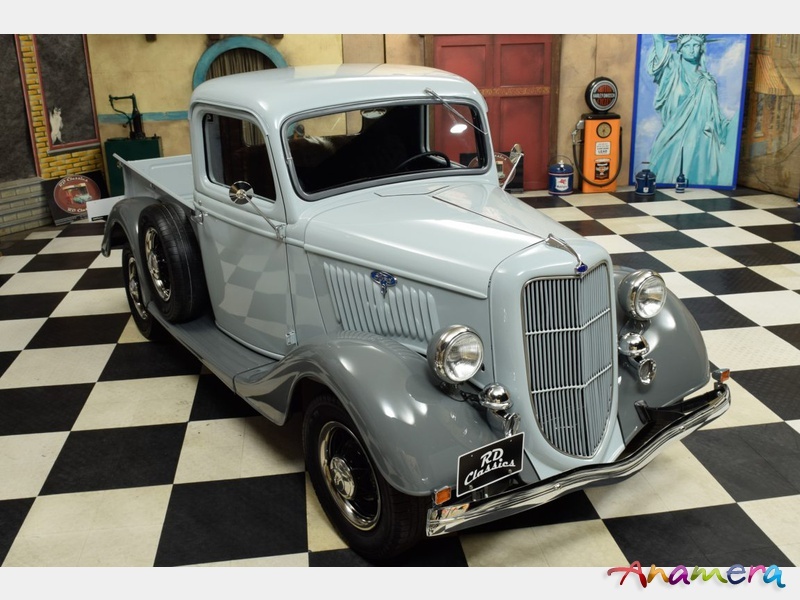 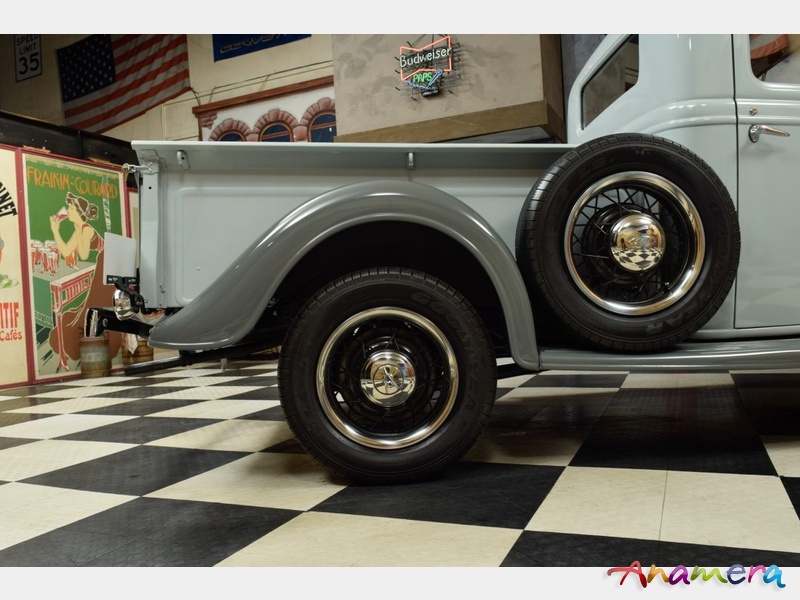 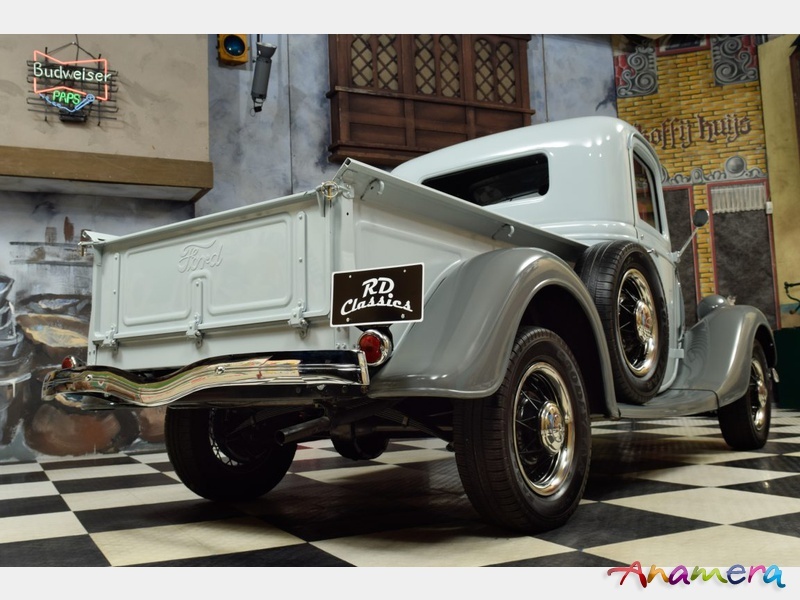 With beautiful lines and a true pre war car look is this Ford Pickup a true Oldtimer. 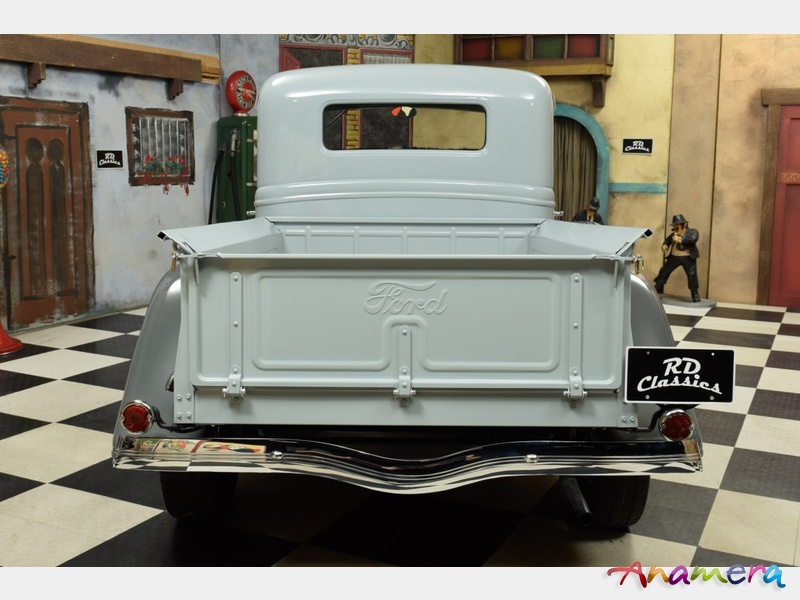 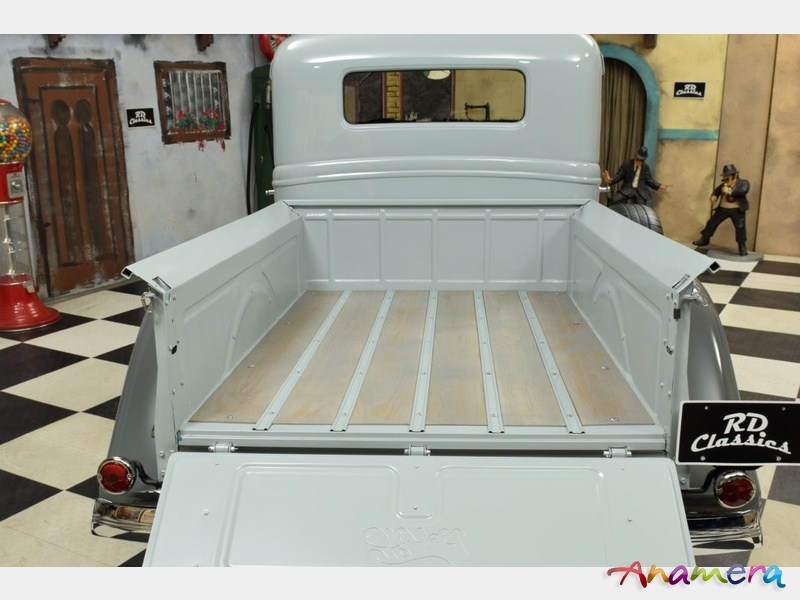 The Ford Pickup has been Frame off restored not to long ago. 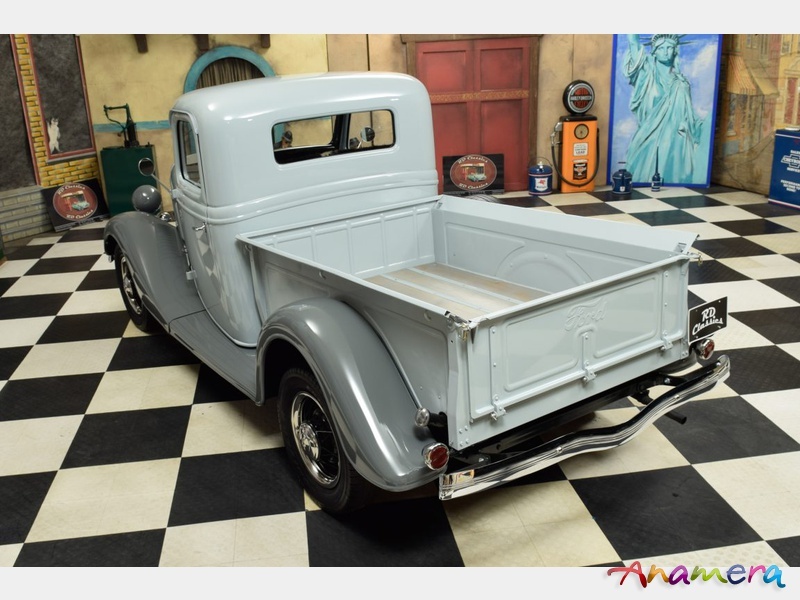 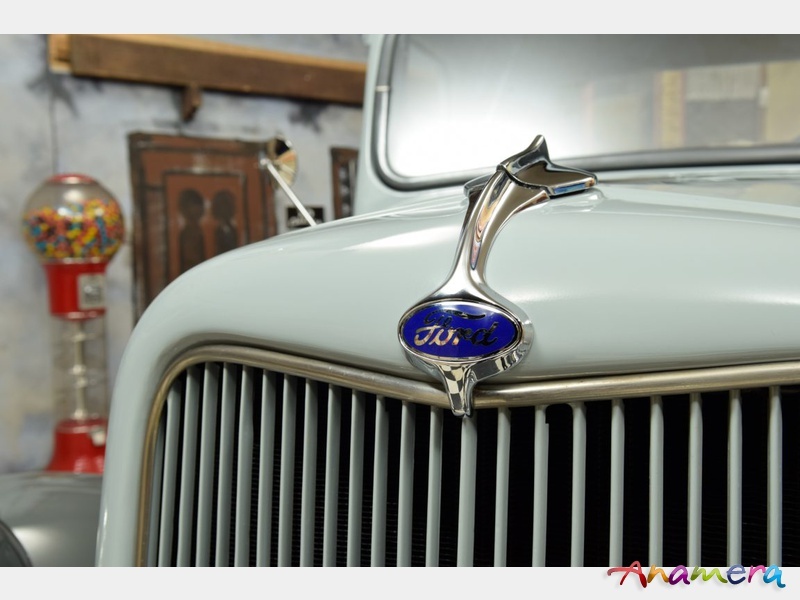 The condition of the Ford is excellent, the paint, the chrome, the interior and the loading bed are all perfect. 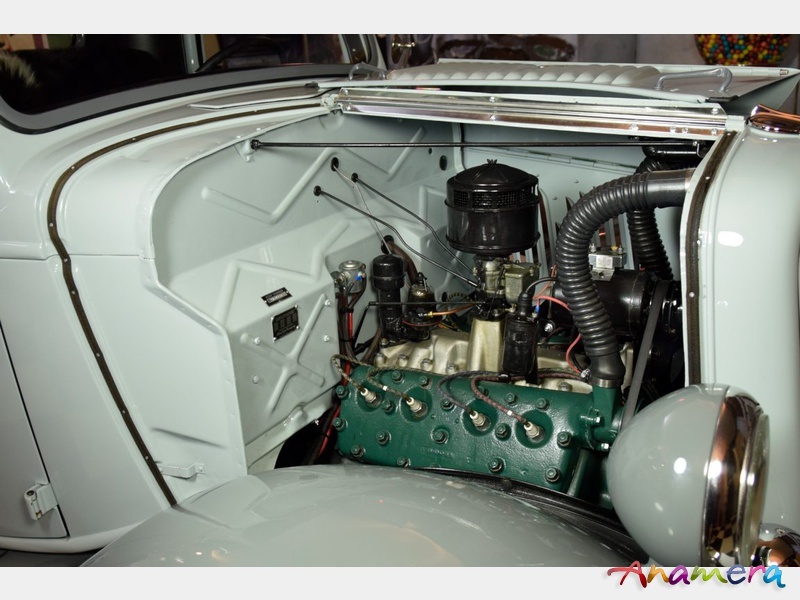 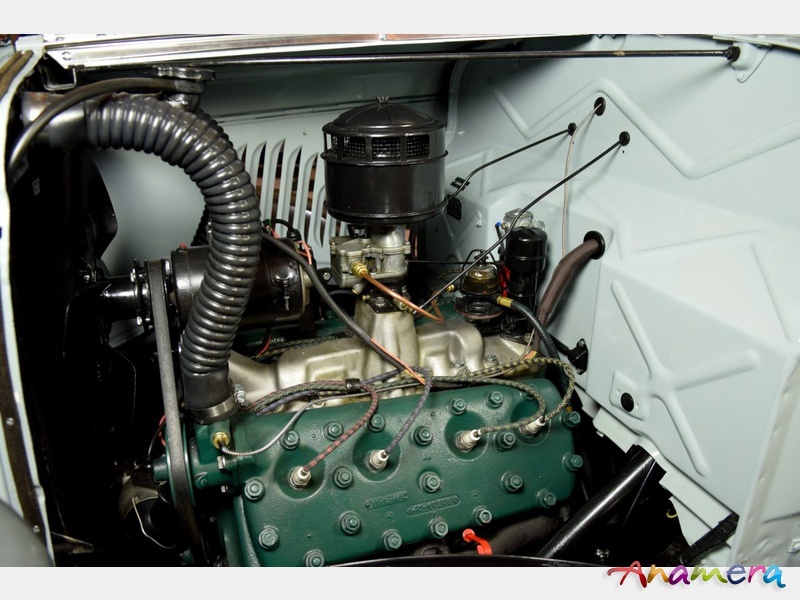 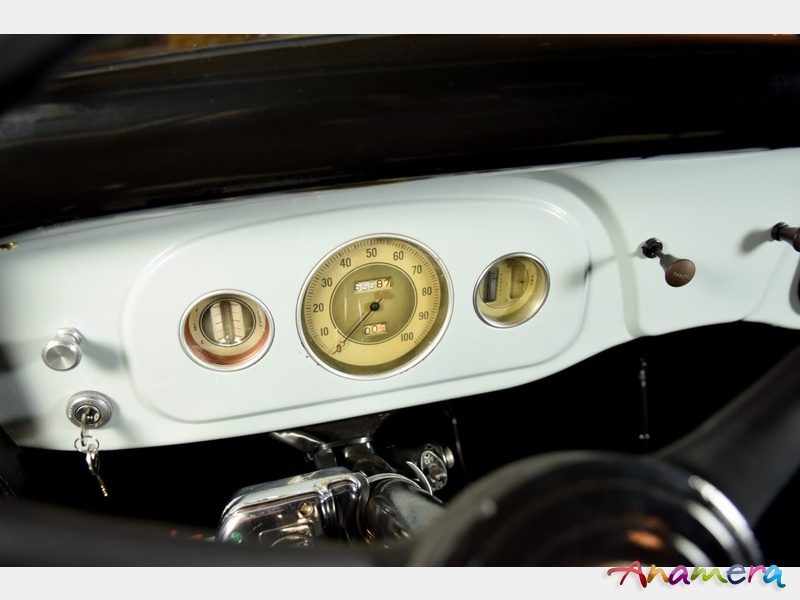 The Ford Flathead V8 engine runs perfect and has a true V8 sound. 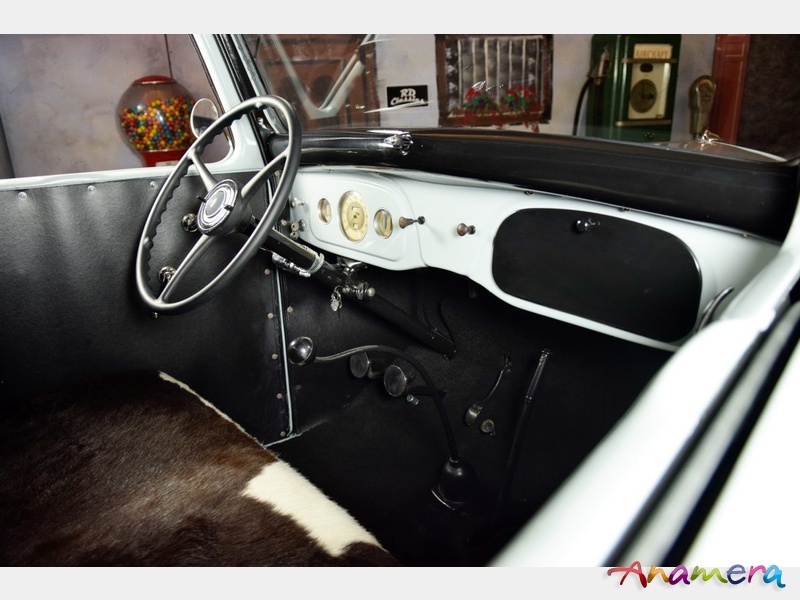 The manual gearbox shifts excellent. 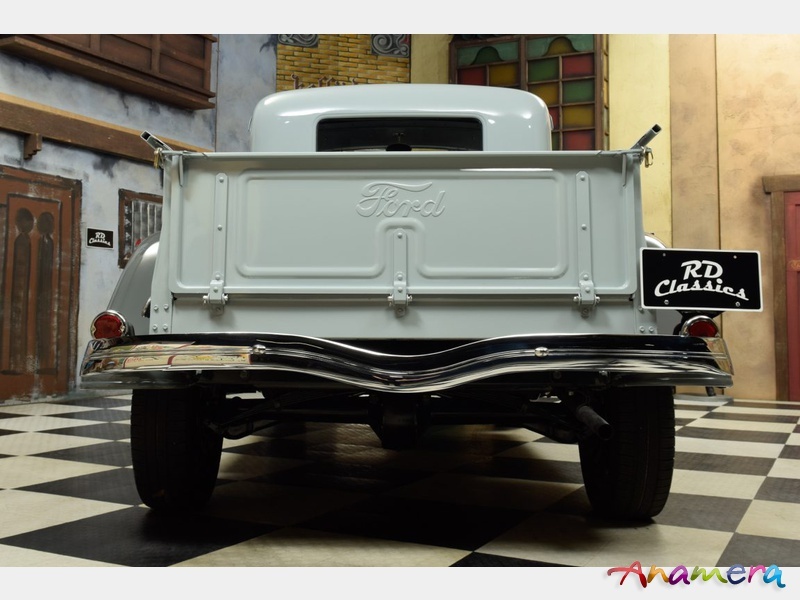 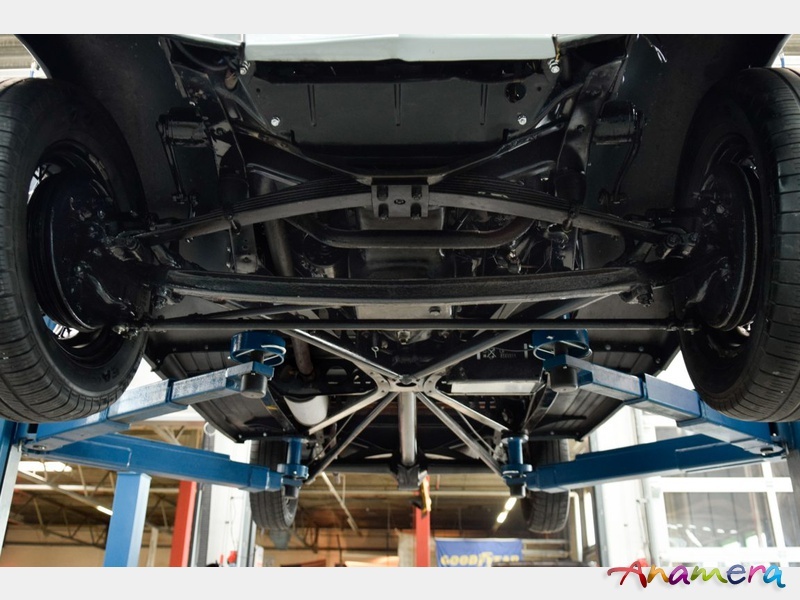 As you can see on the pictures, the Ford is from underneath also perfect.